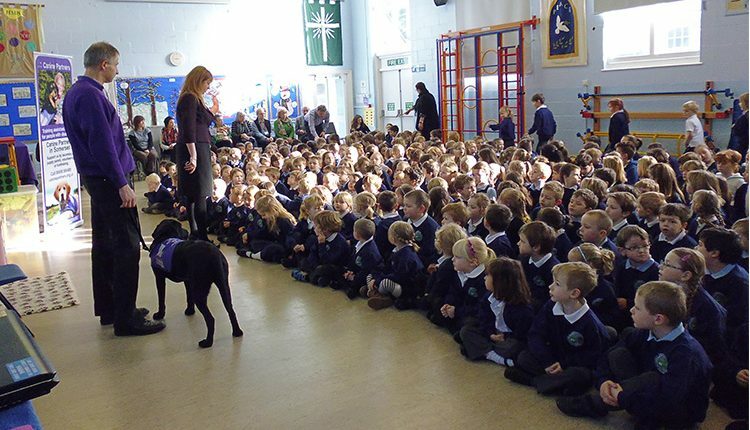 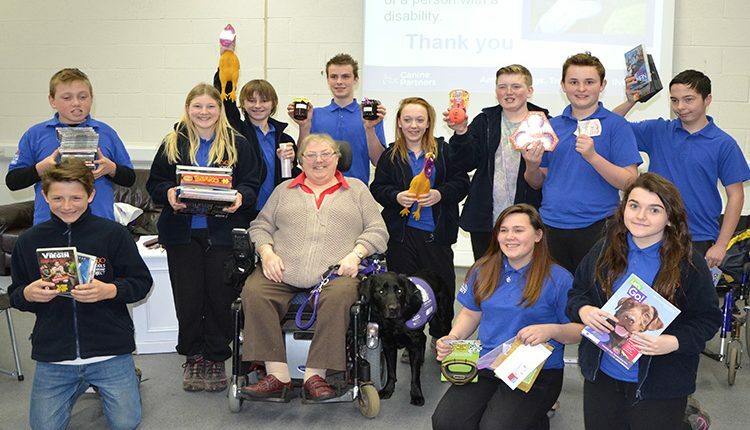 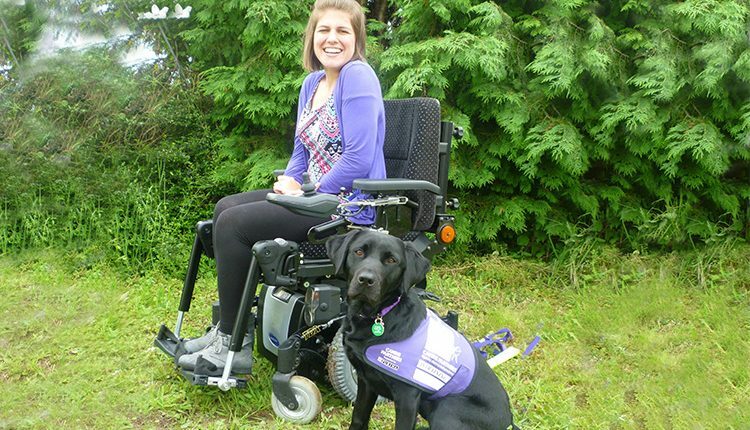 Canine Partners currently has in development schemes of learning for primary and secondary schools that can be used by teachers within the classroom. 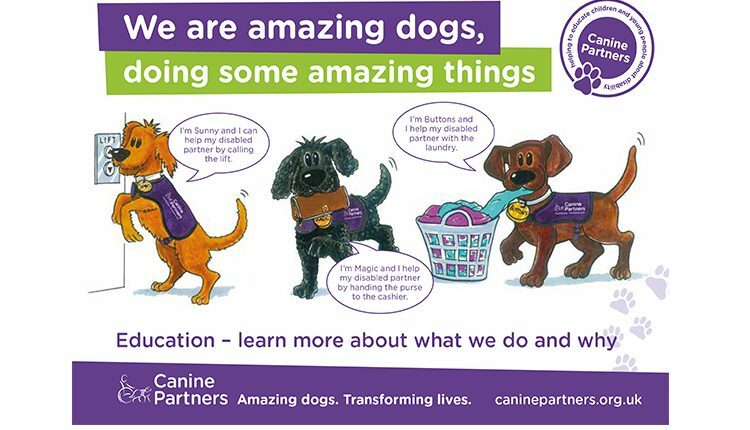 Each scheme of learning is being created by a qualified teacher and will include all lesson resources (in both powerpoint and Smart notebook for interactive whiteboards), website links and PDF Canine Partners documents or flyers. 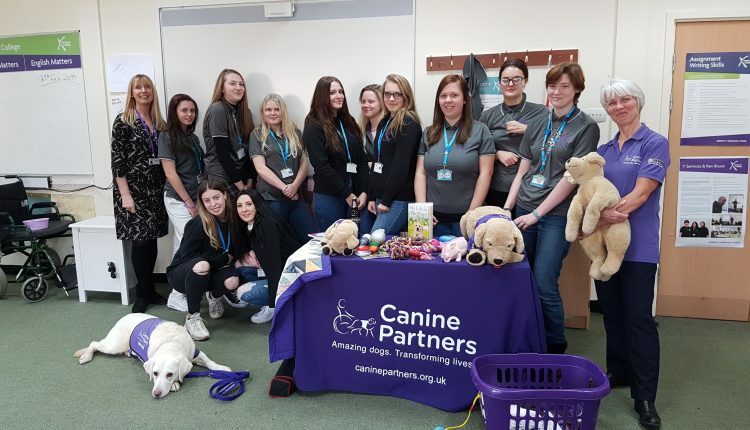 We also have in development fun activities and resources, such as word searches, mazes and kennel building!